Julia Jacklin's already classic Don't Let The Kids Win, came out in October last year, and we have some brand new music to follow it! 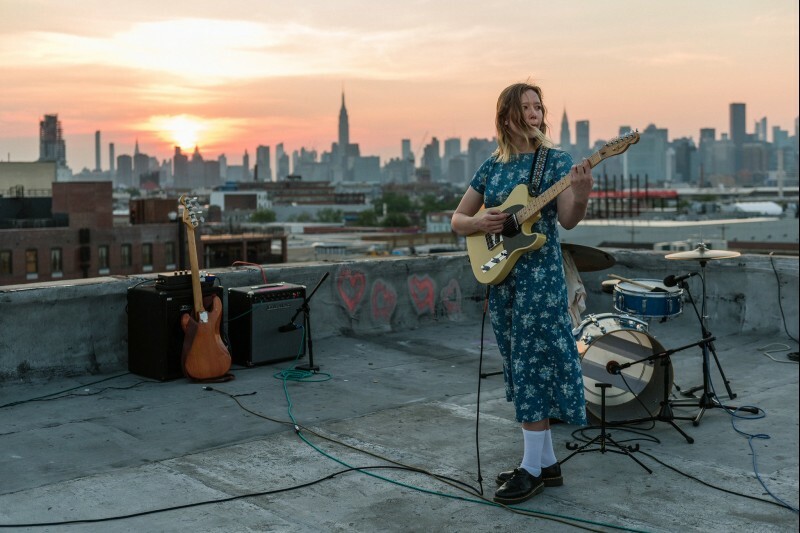 The first track is Eastwick, which you may have already heard, but today a live version filmed on a roof top in Brooklyn has been released - and you can watch below. The song is taken from a 7" that will be available in September (and can be pre-ordered here) with a B-side Cold Caller. Not only that, Julia Jacklin will be back in the UK in November! The full listing is below and includes her biggest UK show yet at the Shepherd's Bush Empire, and you'll be able to get tickets from Friday 16th June.